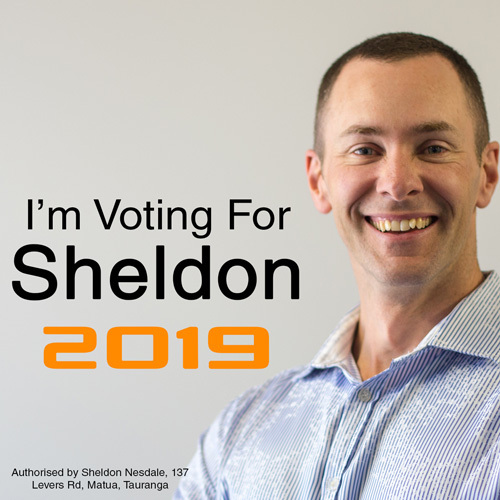 Hi, my name is Sheldon Nesdale and I am standing for election onto TECT. I believe I have the skills and experience to be a very effective trustee and I’d love to serve you in this way. Who do we need to represent us on Tauranga City Council? I think we need someone who is passionate about families, who thinks about the future and the legacy we will leave behind. 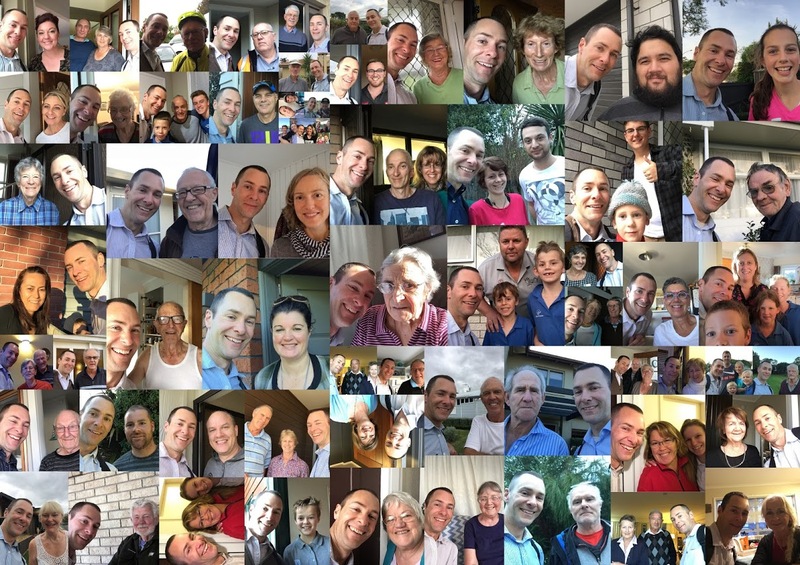 Someone passionate enough to read thousands of pages of council documents, interview 50+ national & local community leaders, and visit over 5500 homes in the Tauranga area to connect with people and listen to their ideas and concerns. Who is known for injecting fresh ideas, taking action, and leading teams to achieve remarkable results by setting ambitious goals and making relentless progress. If these are the qualities you value, vote for Sheldon Nesdale. On Wednesday night I came across a shared driveway of 9 houses. I had a good chat to a husband and wife and then visited their neighbours a few doors down, but found they were out. “For a few months now our doorbell has been ringing in the middle of the night, which wakes us up, but we find no-one is outside and the sensor light hasn’t even turned on. 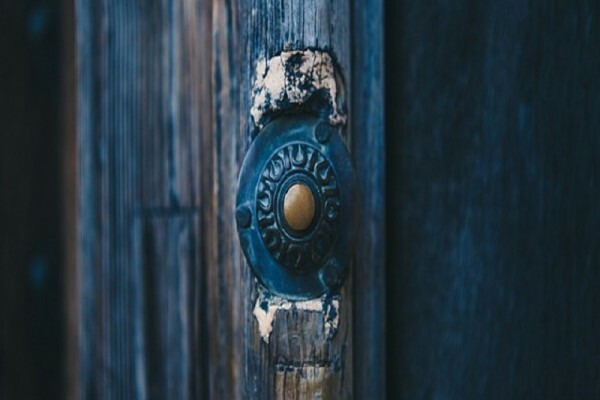 I’ve got a little story to tell you about a doorbell, but first, a quick update from me. You may know by now that when I made up my mind to become a Tauranga City Councillor, I set a goal of visiting 4000 homes before the election in October. It’s important to me to do this because I’m learning so much about what’s on people’s minds, what their ideas are for the city, what their concerns and worries are. This is valuable knowledge for me, and above all it’s really fun meeting people and hearing their stories.